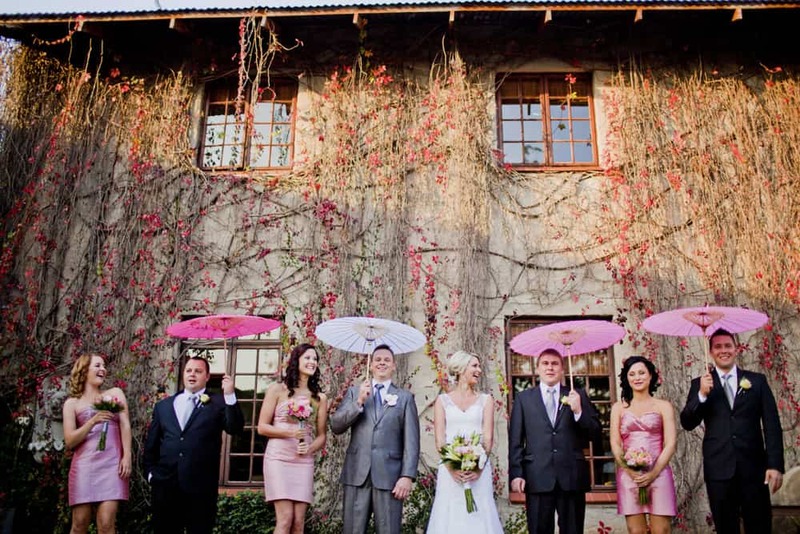 Make your special day magical at the quaint Casterbridge Hollow Boutique Hotel. Casterbridge Hollow and Magnolia Restaurant offers a private, idyllic affair in one of the region’s most unique locations. Situated behind the Casterbridge Lifestyle Centre in White River, couples can set the scene for a lifetime of romance and elegance. 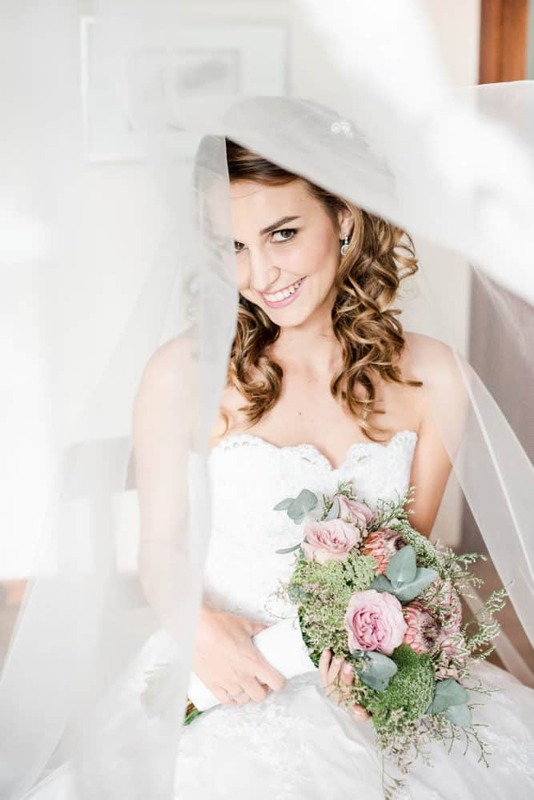 The one-stop White River weddings venue takes the stress out of wedding planning as everything from the ceremony, reception and accommodation to hair & make-up services and photographic opportunities are provided on site. The Lifestyle Centre has over 35 unique retail outlets as well as hair and make-up stylists on hand, a spa for your beauty and relaxation treatments, a lingerie boutique and local jeweller. The Lifestyle Centre has no shortage of photo opportunities for that one of a kind photo shoot. The Vintage Motor Museum has a few timeless beauties available for use as a prop for your photographs. Striking countryside backdrops allow for sultry sunset shots and the quirky nooks and crannies within the Lifestyle Centre provide postcard-perfect settings. 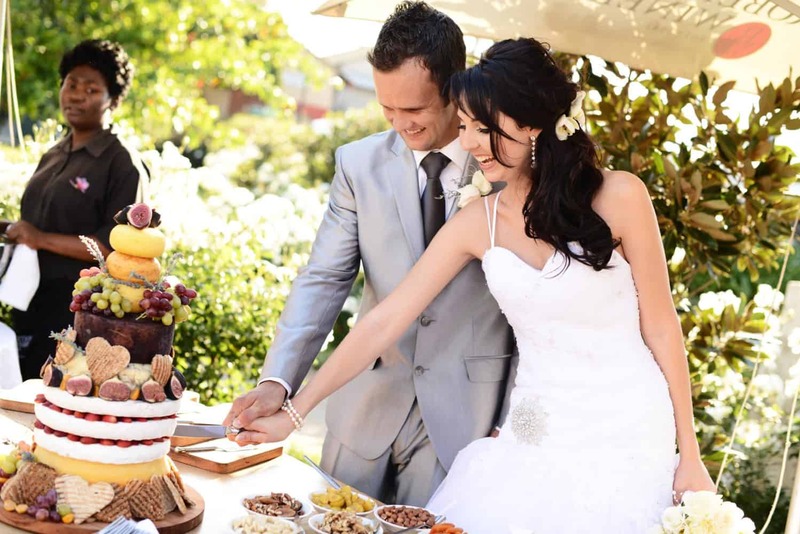 Casterbridge Hollow’s beautiful gardens are a photographer’s dream and the mirror-image, flush deck pool allows for unique snapshots of the bride and groom on their special day. 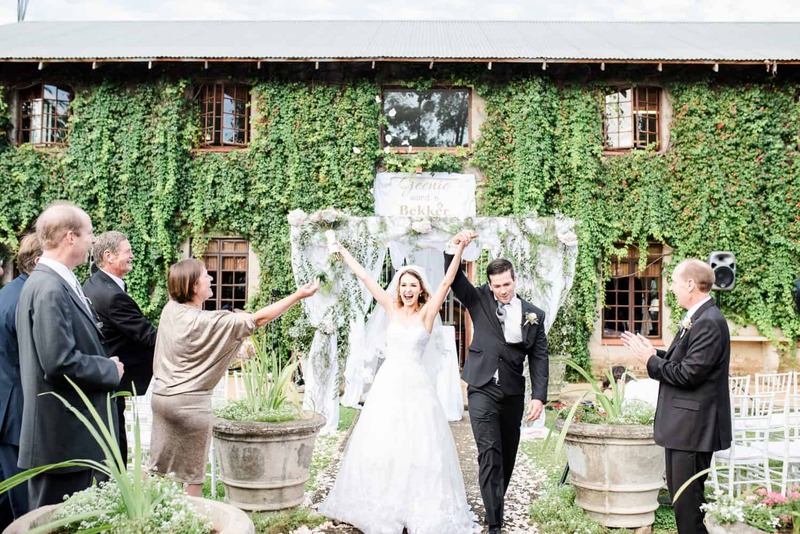 The four star Casterbridge Hollow Boutique Hotel has thirty rooms, including a romantic honeymoon suite, and is Mpumalanga’s first “green hotel”. 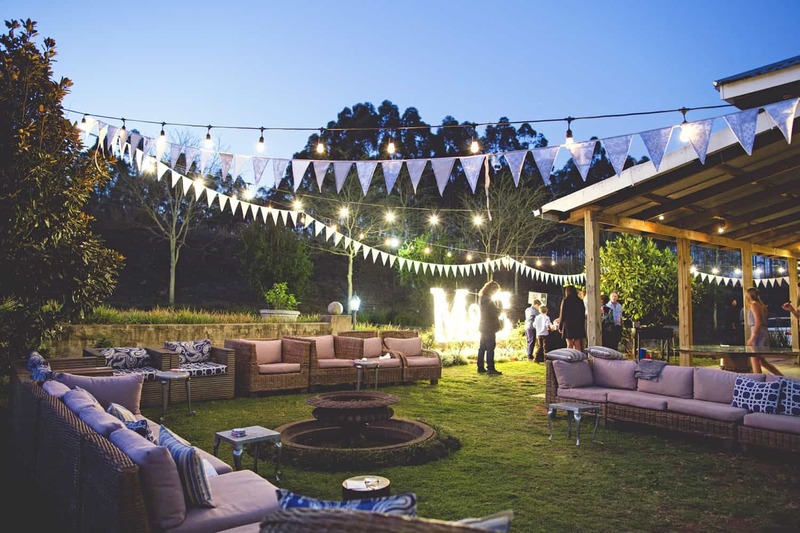 The cool contemporary style celebrates the uniqueness of the Lowveld and provides a tranquil, quaint haven in which to celebrate this most special occasion. Each of the White River weddings hosted at Magnolia is unique. Every couple has their own ideas and inspirations, as well as a desired level of participation in the planning process. For this reason we are extremely flexible in all regards, and will assist you in developing your vision to make your dream wedding a reality. Range, quality and that element of surprise are also part of your Casterbridge experience. Our personal coordinator is available at a once-off charge, should you require any assistance. 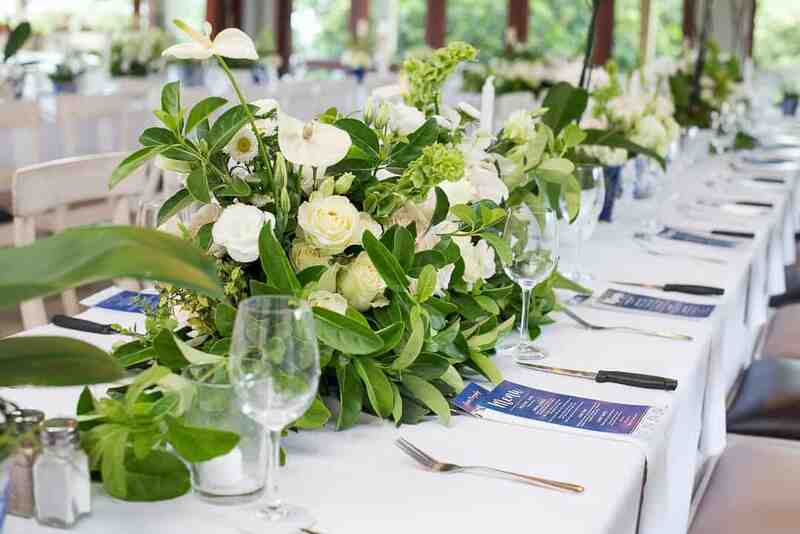 Together with our network of trusted suppliers we will ensure that your special event is nothing short of amazing. Allow us to be your one-stop solution to your special day – from conception to execution. 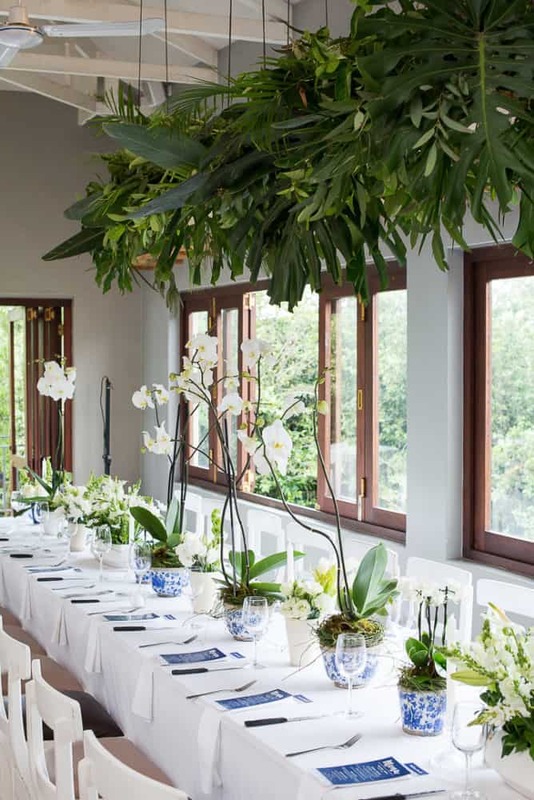 Magnolia Restaurant is a stunning wedding reception venue, seating up to 150 people, and is included in our Reception Package, along with square tables, chairs, standard crockery, cutlery and staff. 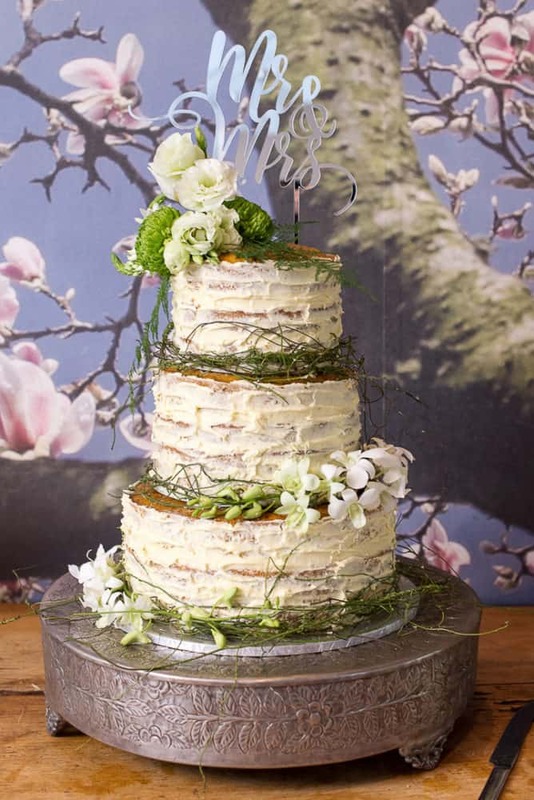 The Magnolia Reception Package includes welcome drinks with snacks and a 3-course meal selected from our delicious wedding menu options, created by Chef Jamie Watt. 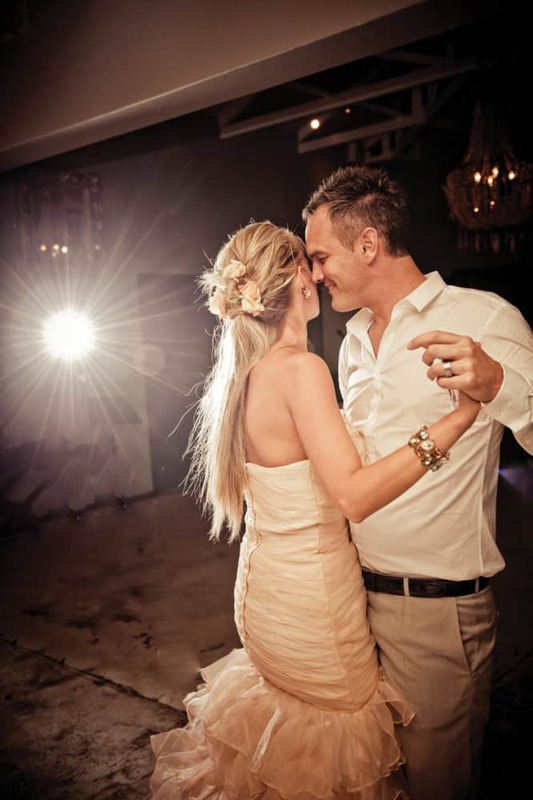 We offer a special rate to all Wedding parties, with a minimum 2 night stay at Casterbridge Hollow and the stunning Honeymoon Suite is included on a com-plimentary basis (Based on a booking of 10 or more rooms for the wedding), for the Bride & Groom on their wedding night – an ideal way to start your life as a a happily married couple.